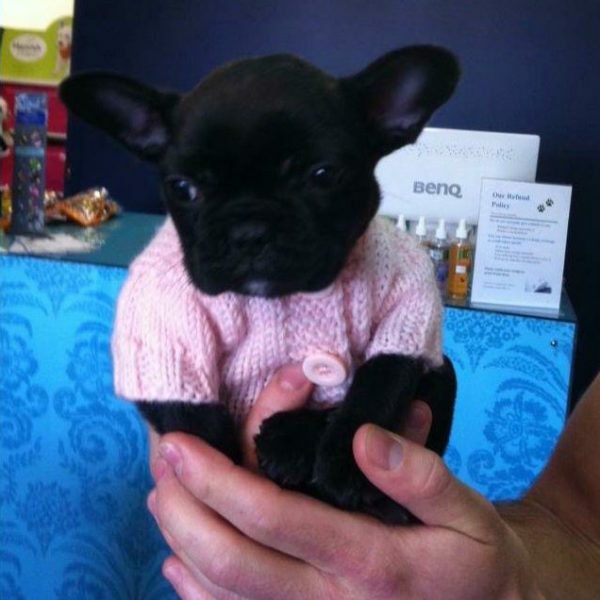 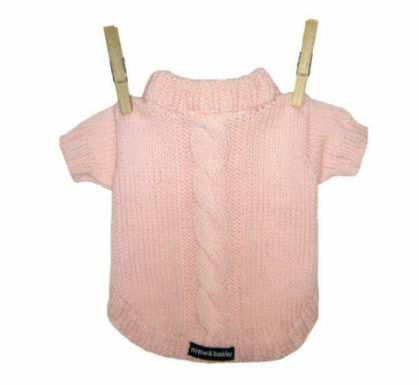 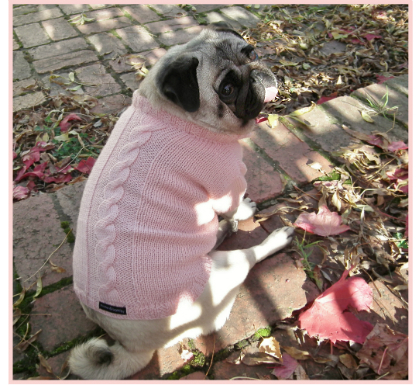 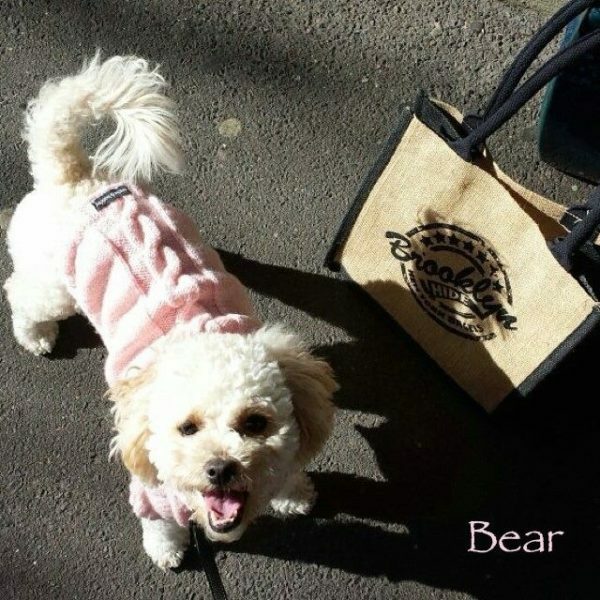 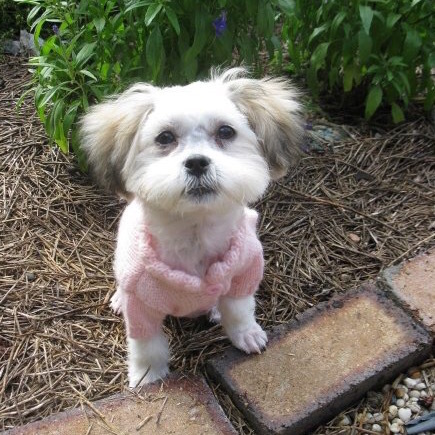 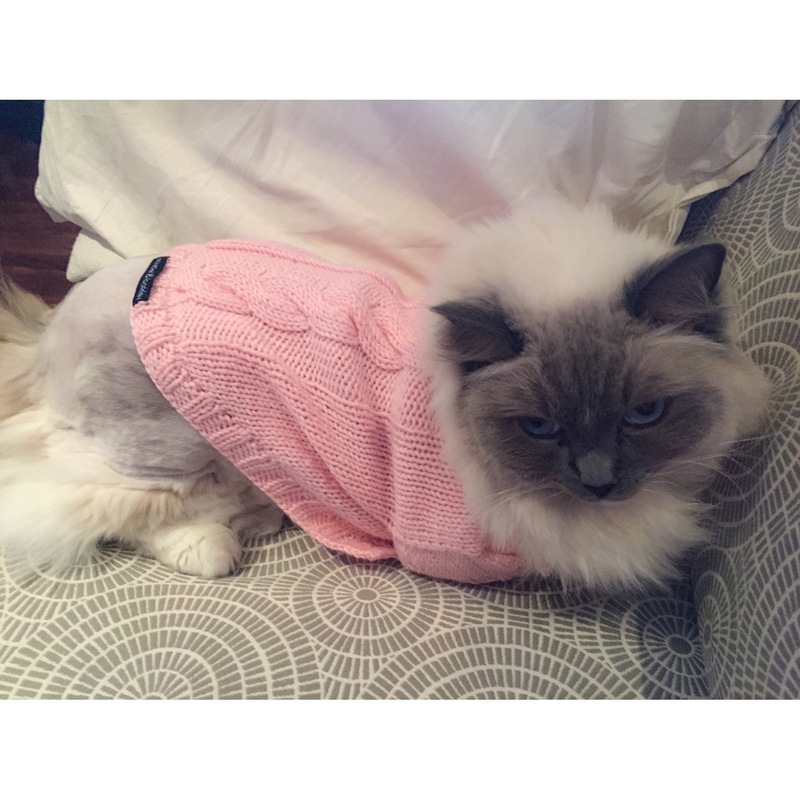 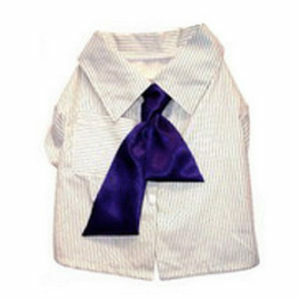 This gorgeous Pink Barkingham Cable Knit will be the envy of any chic pooch/feline! 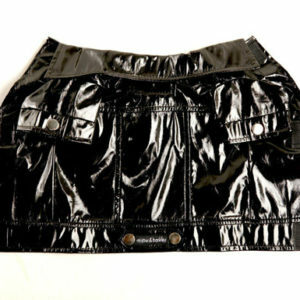 Size XSMALL currently sold out. 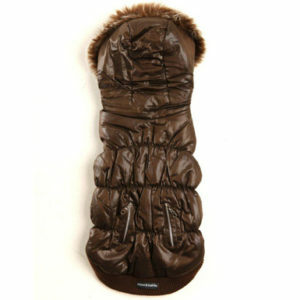 Restock end of July.